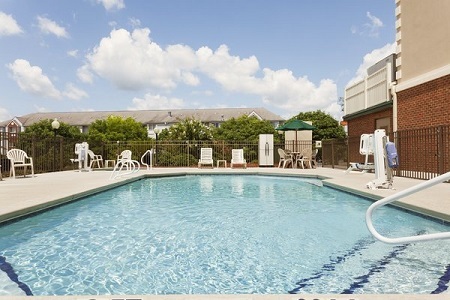 After attending the races at South Georgia Motorsports Park or a show at Tift Theatre, enjoy a restful stay at the Country Inn & Suites® by Radisson, Tifton, GA. Our pet-friendly rooms off I-75 offer a convenient base near shops and restaurants, and we’re located just two miles from Abraham Baldwin Agricultural College. 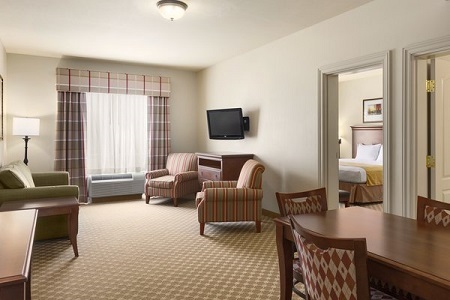 If you’re traveling with your family or plan to be in town for a while, reserve an Extended-stay Suite. 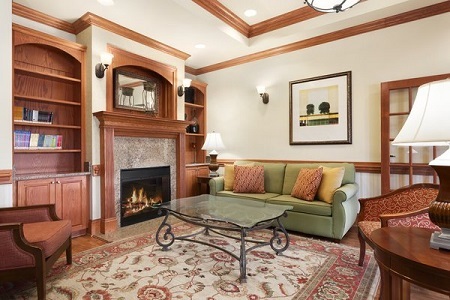 In addition to all standard amenities, these suites add a private bedroom and a separate living room with a dining area. 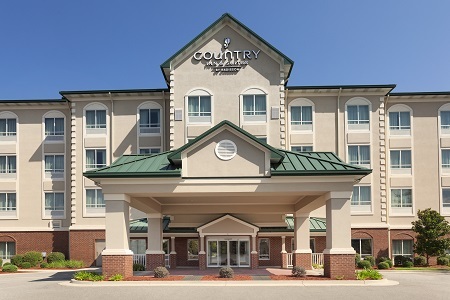 Mornings go hand-in-hand with comfort food at the Country Inn & Suites. Our free, hot breakfast offers filling selections like waffles, fruit, fresh coffee and breakfast burritos seven days a week. Ready for lunch or dinner? 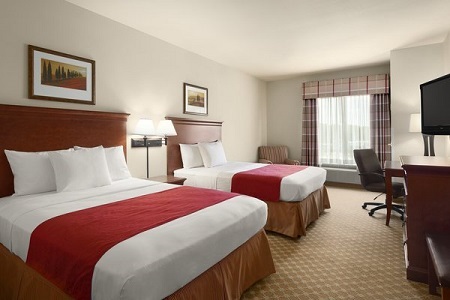 Our hotel is situated about a mile from local restaurants like Hog-N-Bones and Shady Lane Drive Inn. You can also enjoy a casual meal at chain favorites like Zaxby’s, located within walking distance, or check out a variety of additional nearby restaurants. Abraham Baldwin Agricultural College – Tour the campus of this institution named for a signer of the U.S. Constitution. Natural and cultivated plantings on the grounds create open-air classrooms for students and a garden-like atmosphere for visitors. Georgia Museum of Agriculture & Historic Village – History comes to life at this popular monument to Georgia’s farming past. See, smell and hear a working blacksmith operation, grist mill and sawmill, or shop in the village’s recreated 19th-century main street stores. Tifton Mall – Browse through department stores like Belk and JCPenney, or catch a movie at the AMC Classic Tifton 6. This handy retail center is just three minutes by car from the Country Inn & Suites. As of October 1, 2018, applicable taxes equal to 13% (5% local plus 8% state). A state hotel transportation fee of $5.00 also applies.